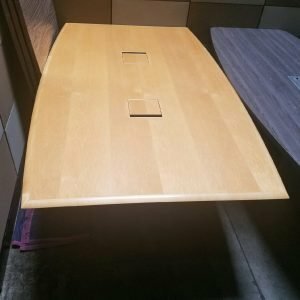 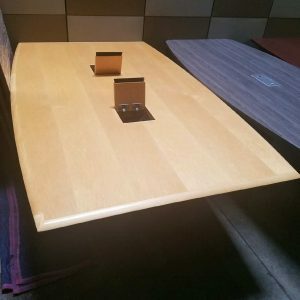 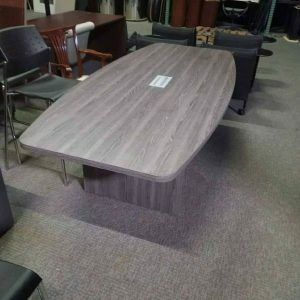 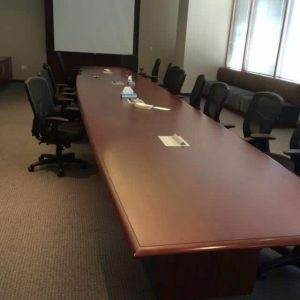 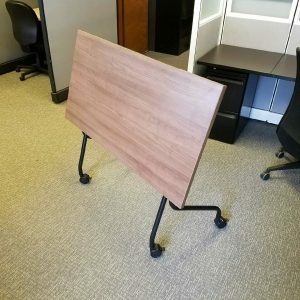 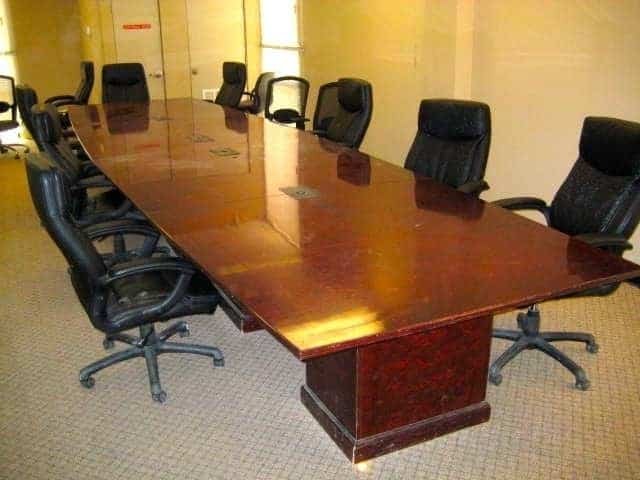 Take your board room to the next level with a beautiful, used board room table. 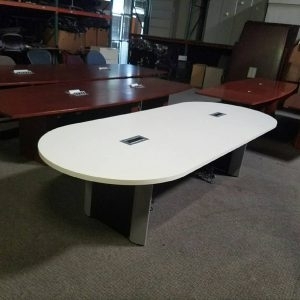 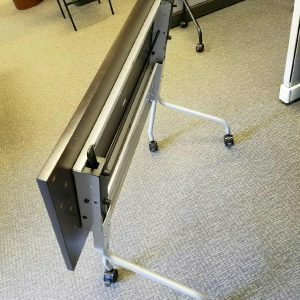 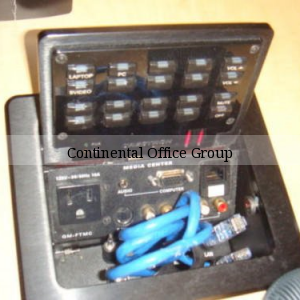 These come with built in power and are 20 ft and in like new condition. 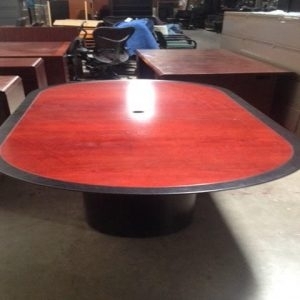 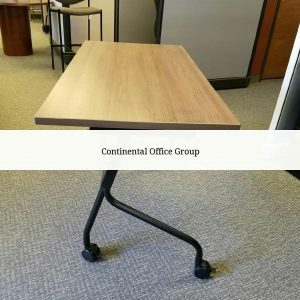 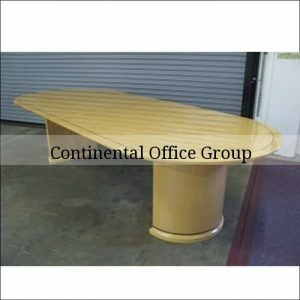 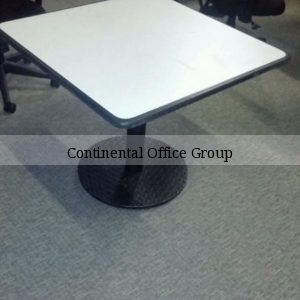 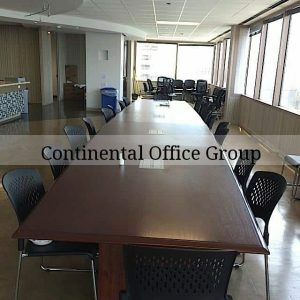 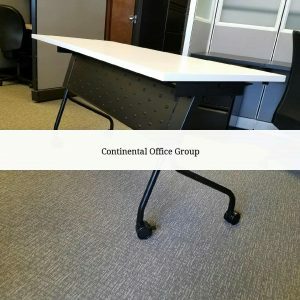 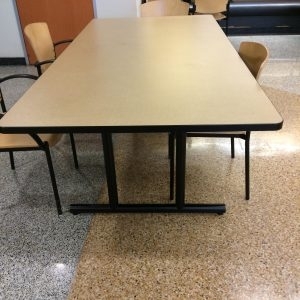 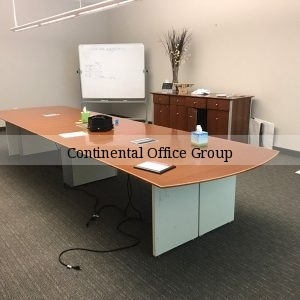 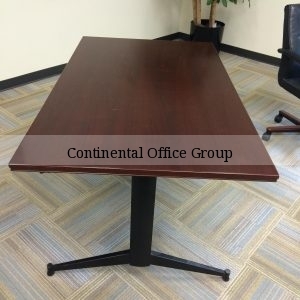 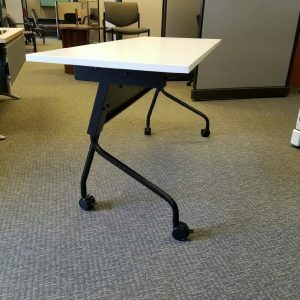 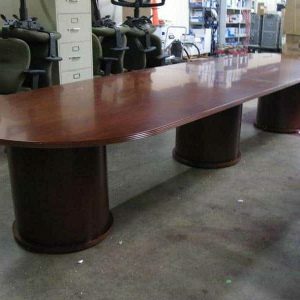 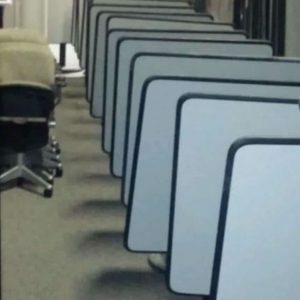 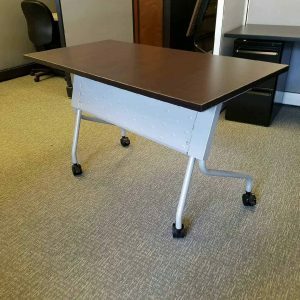 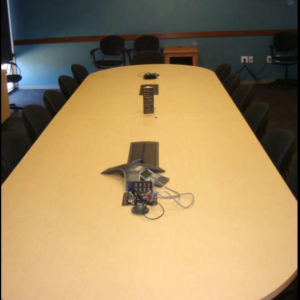 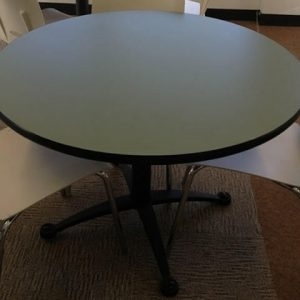 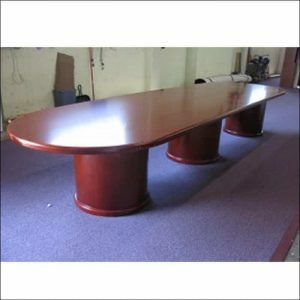 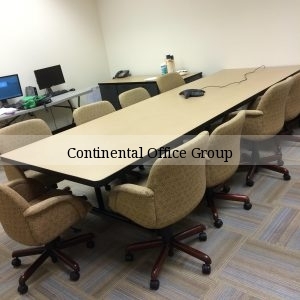 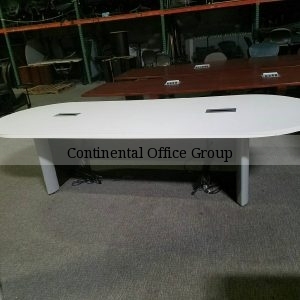 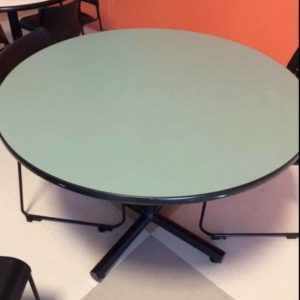 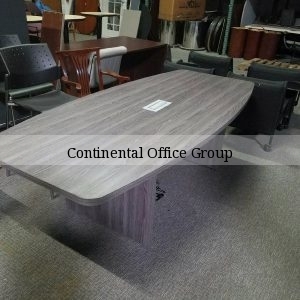 With our low price guarantee you save money and enhance your conference room with a gorgeous table.